Soylent is a food substitute which aims to supply the body with all its nutritional needs. It is made from carbohydrates in the form of oligosaccharides such as maltodextrin, proteins in a powdered form such as whey protein isolate, fats in the form of olive oil and numerous minerals and vitamins as raw chemical powders. It all started with Rob Rhinehart who needed to save money and who thought cooking meals was inconvenient and time consuming. He spent a month designing a perfect combination of carbohydrates, proteins, fats, minerals and vitamins in their most raw form. He designed the Soylent formula by doing his own research into body’s nutritional needs and experimenting on himself. The end product was a liquid drink which he later substituted for 80% of his meals. He found that formula gave him more energy, he lost weight and he felt full. Since then he run a successful crowd-funding campaign which raised $800,000. They are about to finalize the Soylent formula in August and start fulfilling orders in September 2013. Should you be placing an order? Soylent is an experimental formula. However if your diet consists only of pizza, burgers, fries and soda, drinking Soylent may be nutritionally better for you. Soylent may also appeal to you if you are on a really tight budget, if you have no time to go shopping and to prepare good, tasty and nutritionally rich meals or if you eat only to survive not to enjoy the experience. It requires much less effort to prepare and it is expected to cost $65 per week for one person. Currently average American spends 4 times as much on food and their diet may not contain all the nutrition that they need. Just keep in mind that Soylent is not designed to be delicious, it is designed to be efficient and cost effective. It is also important to know that Solent is so new that there are currently only 50 ‘beta testers’ using and testing the product and even though Rob Rhinehart has nutritionists advising in the production of Soylent the long term health impacts of substituting Soylent for food are unknown. It may seem that all of the necessary nutrients are included but we have a limited knowledge of nutrition and Soylent may well be omitting something important or provide the nutrients in incorrect proportions. The formula needs to be further tested and refined before I would recommend anyone substituting all of their meals for Soylent. In addition, more thought needs to be given on how to adjust the formula to fit each individual’s unique nutritional needs as well as their own goals. Taking all of the information into account, I think Soylent is a cool new product which is here to stay. We may well one day find it in our local stores along with the protein shakes, other supplements and meal substitutes but for now I will be sticking to the delicious meals that we cook at home. 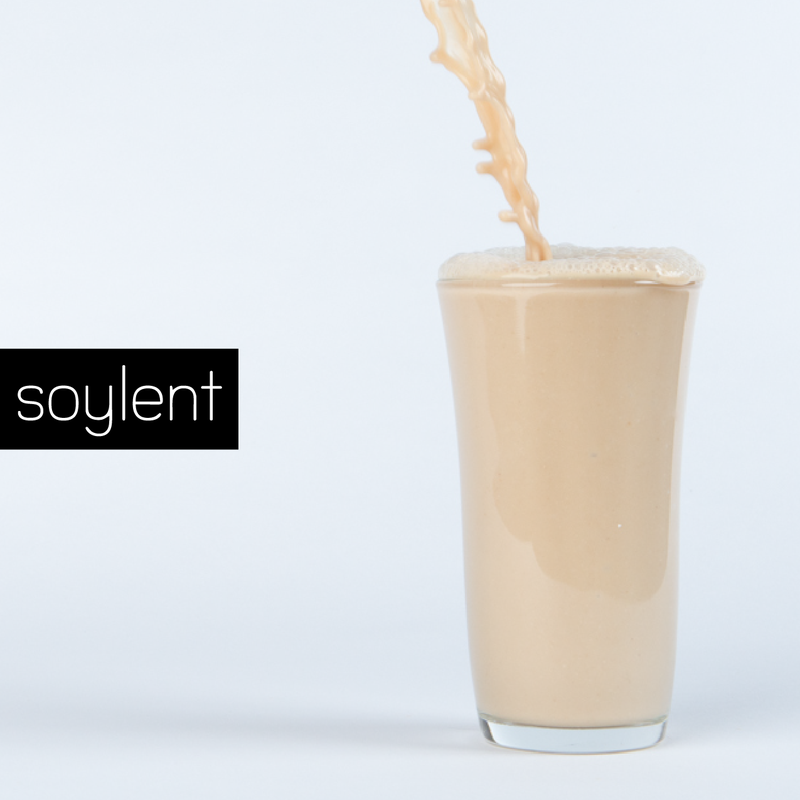 So what do you think will Soylent be the food of the future?